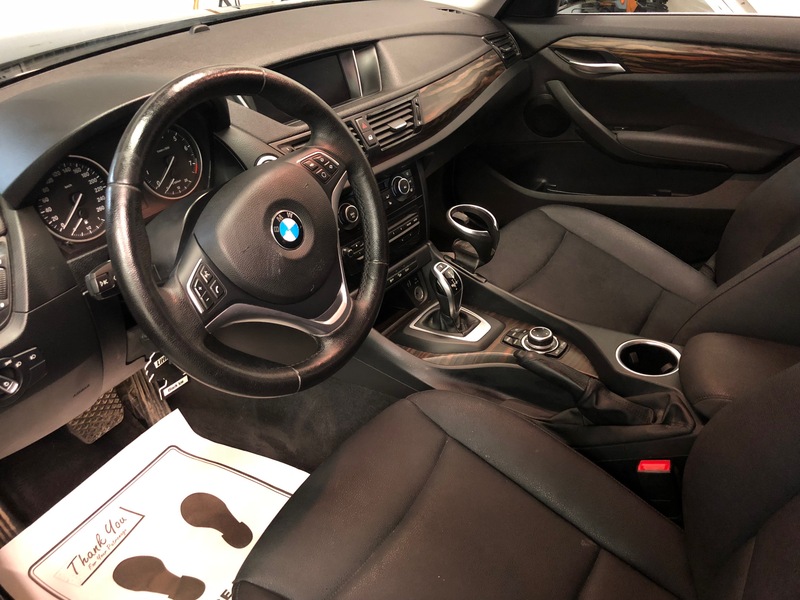 Our platinum package is our most popular detailing package. It covers all of the essentials (and more) for a full cleaning, inside and out. 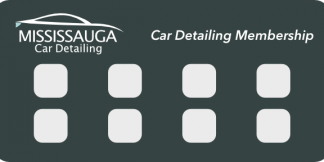 See our pricing & services page for full details about our Platinum detailing package. 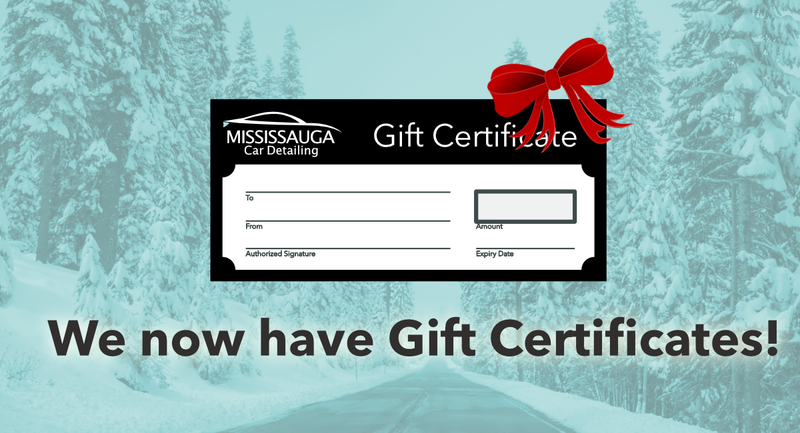 Gift card is available to be purchased online or in store. Online purchases come with electronic gift certificate as well as option to redeem physical copy of gift certificate in store at no extra charge.